Composite decking that will last! The decking industry is continually evolving. New trends come and go, and we at Overall Ottawa make sure that we are ready to accommodate your needs by continually adapting and changing with these trends. We pair the most cutting edge technology and the finest quality materials with solid and reliable building techniques. This means that you’ll have not only a beautiful deck, but one that’s efficient and structurally sound for years of enjoyment. Our aim is to provide people with beautiful outdoor spaces in which family and friends can come together and enjoy their own personal open space. 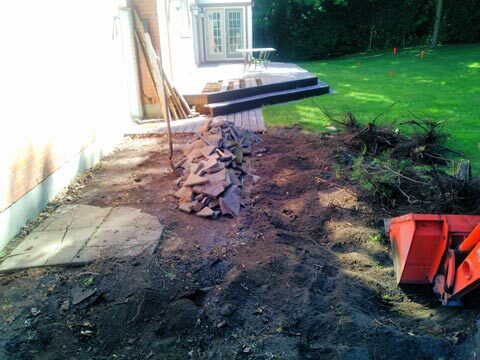 Over the years we have designed and built some of Ottawa’s most unique and interesting outdoor areas. We always create landscapes that satisfy our client’s lifestyle demands; whether that be with entertaining areas, a retreat from a busy work schedule, or a bright outdoor play area for children. The our design philosophy translates perfectly to projects of any size and although the company style leans toward the contemporary; restraint, unity and elegance are always key principles in the overall landscape. All our designs are progressive and contextually relevant. 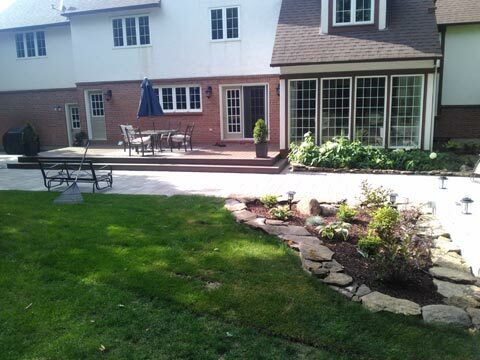 Overall Ottawa has deliberately set out to be a boutique patio and landscape company so that we remain small enough to deliver a personalized service and high quality workmanship yet big enough to be able to manage large residential projects.